Meteora. Made par me!Hope toi like it! :DD<3. 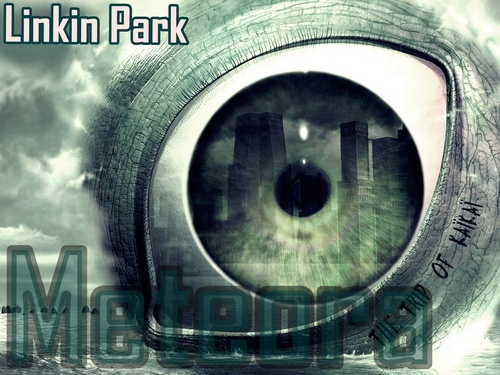 HD Wallpaper and background images in the Linkin Park club tagged: linkin park rock music album meteora. This Linkin Park fan art might contain plaque tournante and platine vinyle. Nice job. This is awesome.